I’ll admit. I spend way too much time on social media. More time surfing than posting, but I also find a ton of support and inspiration from the great people I’ve met there. 1. Dare To Be Original – Here’s a group full of creative folks with amazing talents in knit and crochet. 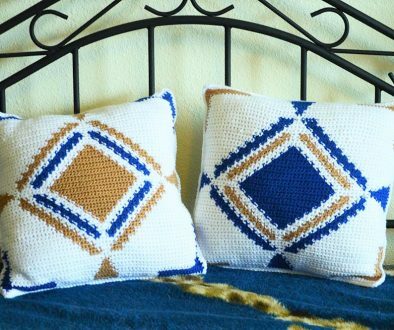 Some members are pursing their dreams with online shops showcasing their knit or crochet products. Some are here for the inspiration and support. However, what makes this group special to me is the leadership. The creator, Vone Kevitz from Vone Knits, has to be one of the most down to earth, approachable ladies I’ve met in a long time. She is such an incredible inspiration. From her persistence to create a beautiful place to showcase other people’s creations to her fun loving, uplifting attitude, I can’t get enough of Vone and this great group of people. 2. Threadies – As you may know, I have a passion for old fashioned thread crochet. Creating vintage, old fashioned pieces from doilies to tablecloths, reminds me so much of my mom and her style of crochet. The Threadies group is a thread crocheter’s playground. The group has more than 14,000 members and I think most of them are quite active. This group has given me so much support to continue to pursue working with thread and the old patterns that I’ve been able to create several pieces and receive validation that I’ve done a great job. It was through this group that I was able to locate and obtain the pattern for a tablecloth that my mom made for me before her death in 1986. I’m almost finished with the project (pictures soon) and it’s been a beautiful journey. 3. Repeat Crafter Me – If you love to see pictures of projects in progress, or help others get past a confusing part of a pattern, Repeat Crafter Me is a great group. This group is about yarn and crochet and was started by the owner of the Repeat Crafter Me blog and patterns, Sarah Zimmerman to support her customers and followers of her blog. There are over 62k members! 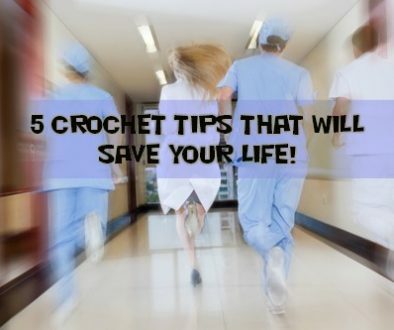 They allow you to post anything about yarn and crochet, so if you have a new pattern or a question or just want to show off you’re latest WIP, this is a great place to go. Warning – you may never get anything done again, lol. 4. Knitting Midnattsol Design – This group is fairly new, but has on-going knit-along patterns that are so beautiful you just have to check it out. The owner, Amanda Flock, creates these beautiful patterns available through her Ravelry page, and dyes gorgeous ombre yarns available through her Etsy shop. 5. The Joyful Entrepreneur – This is more for creative business types than strictly crochet and knit. Sarah Sewell has put together this group as a support system for creative entrepreneurs. There is a ton of information available about all types of questions, from pricing to customer service. If you are selling your crafts, or want to, this is a great place to start. 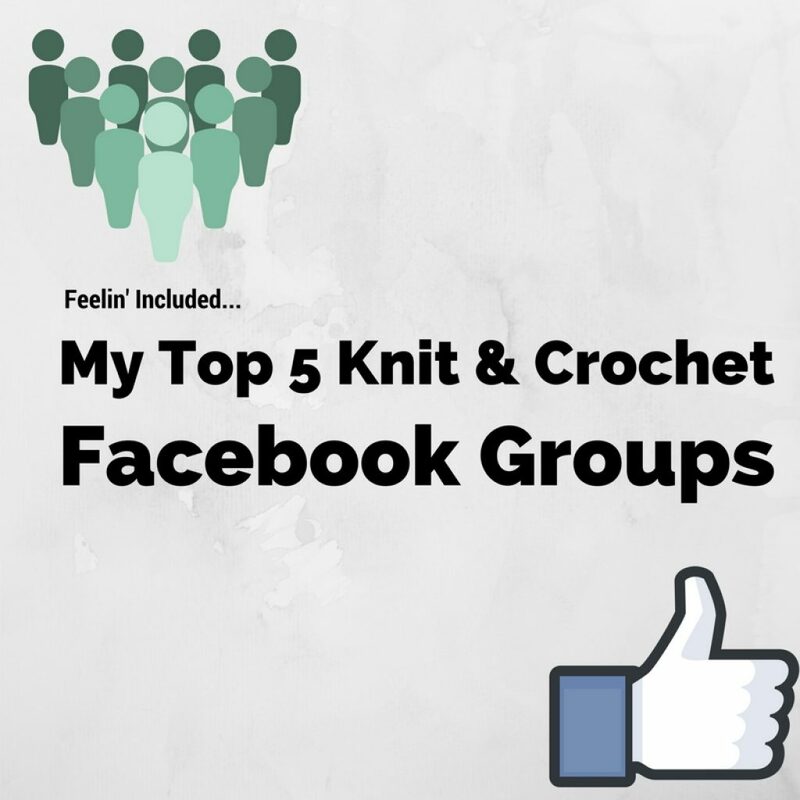 I hope these groups help increase your love of the fiber arts as much as they have mine. I can’t tell you how much they have meant to me in my creative journey. Oh my word…. I am incredibly honored and humbled by your kind words. This blog means the world to me. Thank you so much for bringing such light and inspiration to the DTBO community.